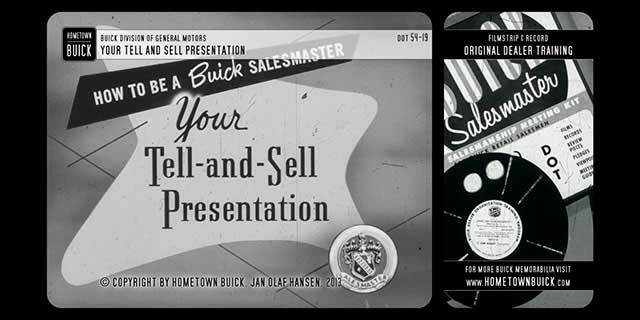 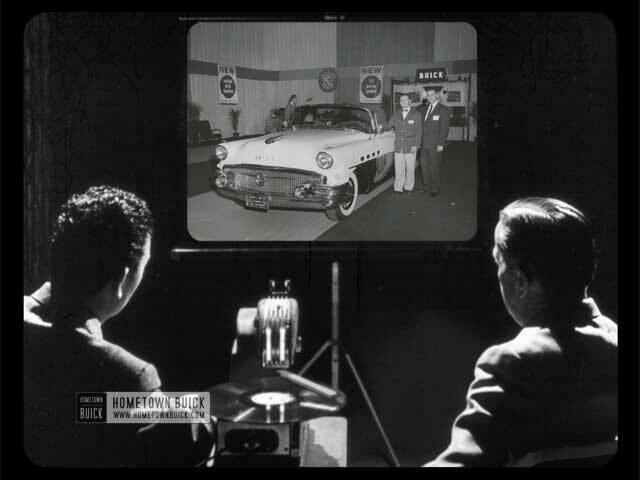 A presentation of the 1954 Buick line in full color, designed for showing to salesmen and for salesmen, tn turn, to show to prospects. 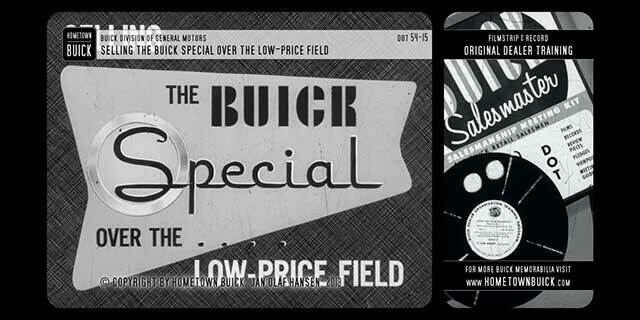 it captures in vivid style the spirit of advanced design, engineering, and craftsmanship of Buick, the Beautiful Buy! 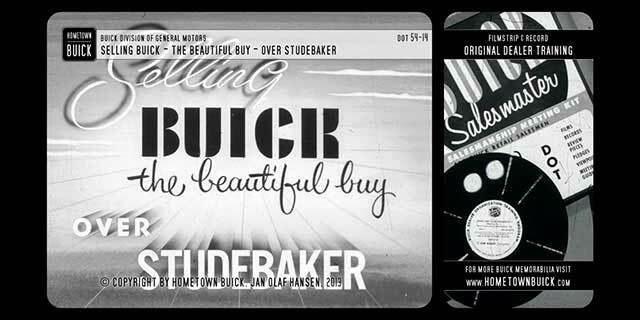 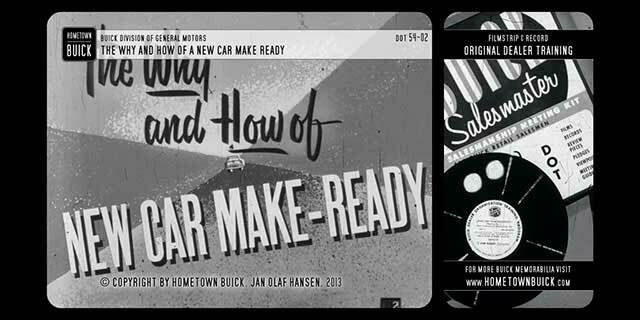 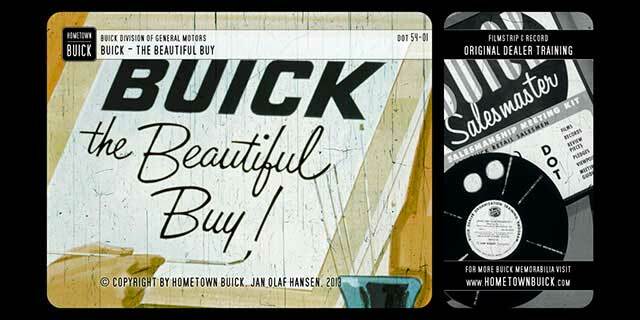 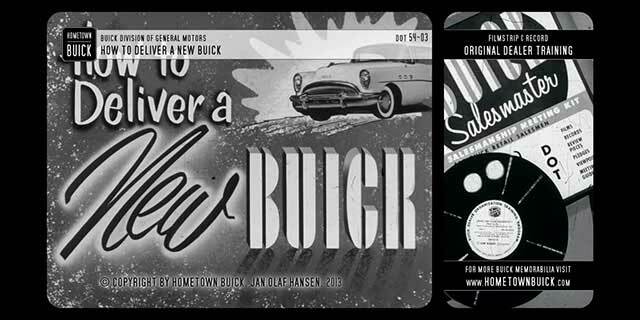 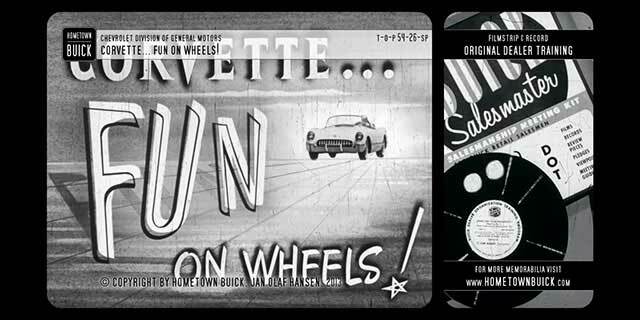 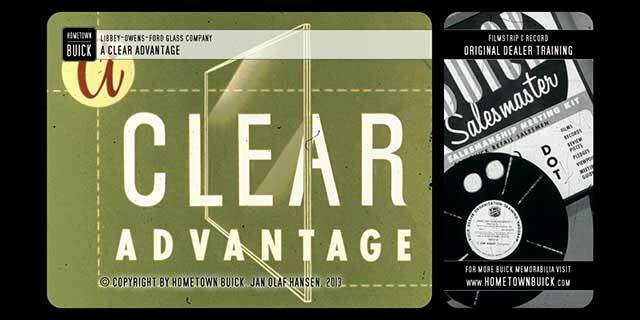 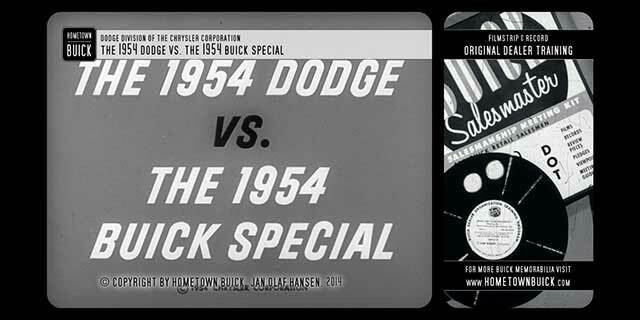 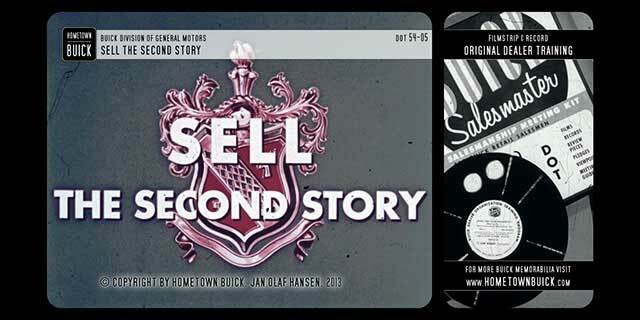 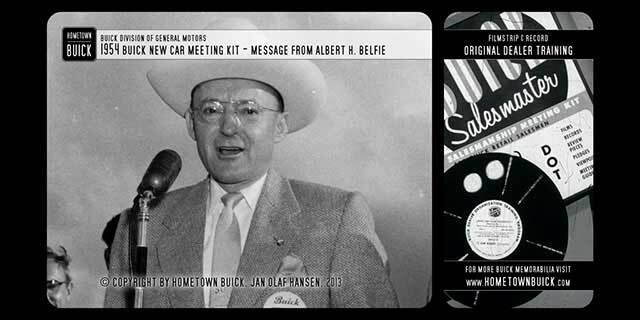 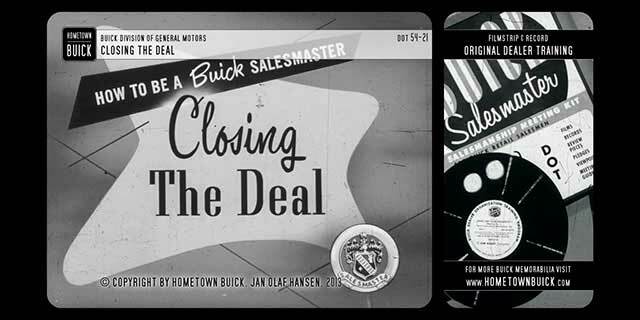 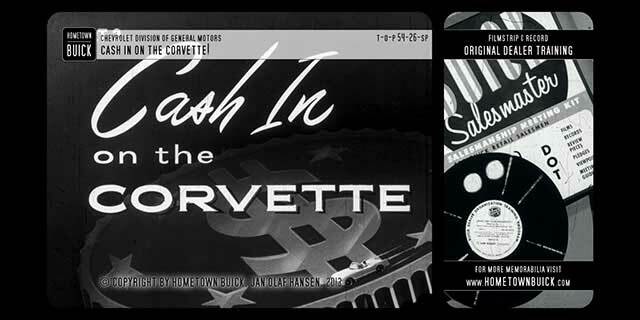 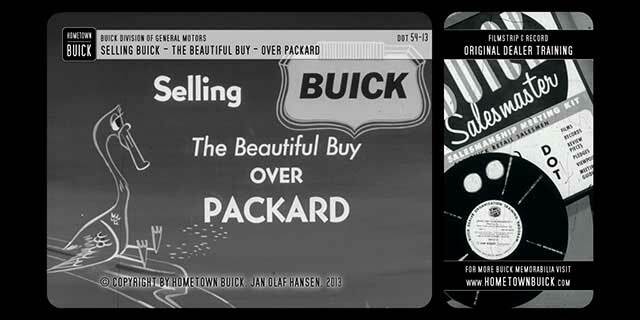 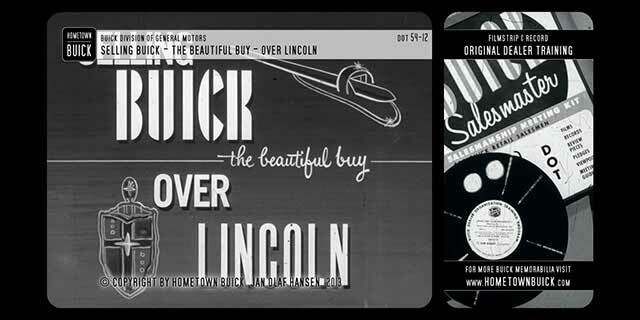 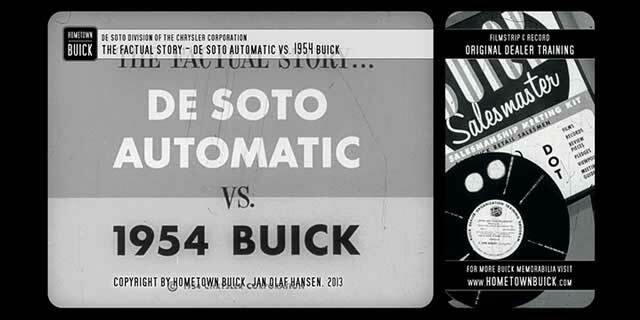 This slidefilm is the ultimate introduction to the 54 Buick!